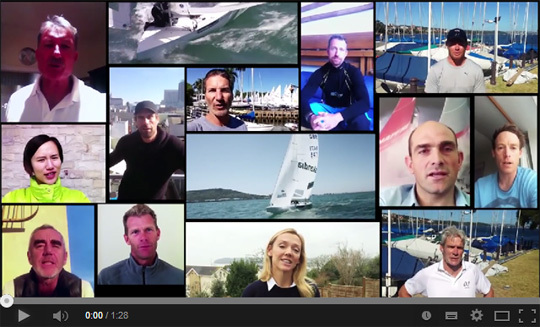 Bart’s Bash, the Guinness World Record attempt to be the largest ever global sailing regatta, has now officially signed up over 500 sailing clubs across more than 40 countries. The mass participation sports event, organised by the Andrew Simpson Sailing Foundation and scheduled to take place on September 21st 2014 is a tribute to Andrew ‘Bart’ Simpson, the British Olympic sailing champion and America’s Cup professional who tragically lost his life in a training accident on San Francisco Bay in May 2013. 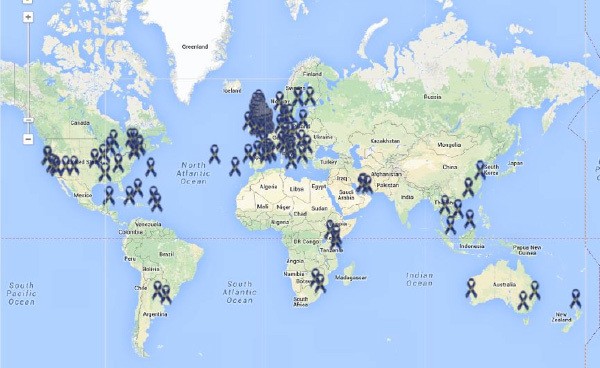 Click on the interactive map below to see all the participating clubs from around the world (courtesy of YachtsandYachting.com). 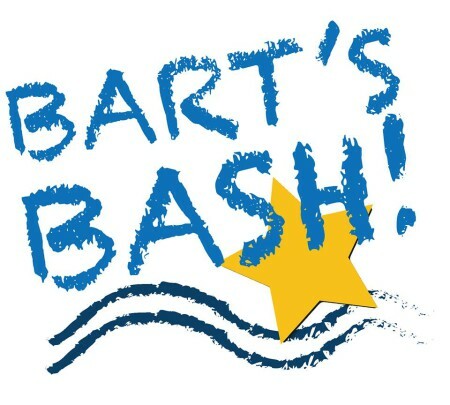 The full list can be found at: http://www.bartsbash.co.uk/assf-barts-bash-clubs. The 500th club to sign up to the race was the Point Yacht Club from Durban in South Africa. 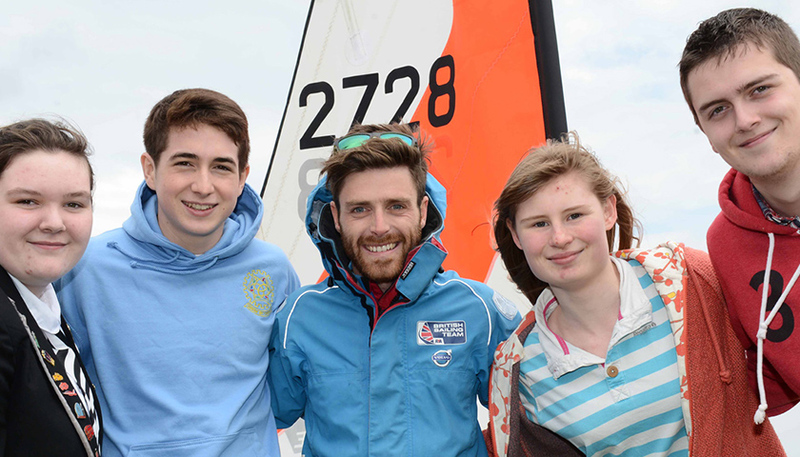 Every sailing club in the world can participate by organising a race for amateur and professional sailors of every level and age; all categories of boats, including yachts, dinghies, multihulls and windsurfers can enter. Organisers are also intending to include remote controlled boats and online racing – more details will be available shortly as the plans for this audacious alignment of the sailing world are finalised.